Whether they are traveling through Europe to compete on the World Cup or racing recreationally in local events, skiers are met with the challenge of surviving a race season that takes place during the cold and flu ridden winter months. Registered sports dietitian Kylee Van Horn of FlyNutrition, LLC shares suggestions on how to stay healthy as race day approaches. The scenario is all too familiar. You’ve managed to stay healthy while logging countless kilometers and the time has finally come to taper for a big race when the next thing you know, you are sniffling and sneezing, hoping your cold doesn’t knock you off your feet and leave you bedridden! Why this happens before a big race is debatable. One theory that was studied in Dr. David Neiman’s “open window theory” states that in the 3-72 hour period after hard or sustained exercise, the body produces large amounts of the stress hormone cortisol, which can impair the immune system. If your taper for a race follows a hard training block, this could be one explanation of the increased risk for illness leading up to a race. Ultimately, your best defense against getting sick before a race is to wash your hands, get enough sleep, and eat an overall healthy diet without skimping on calories, but there are some foods and beverages that you can include into your daily diet routine that might provide a beneficial immune boost during race week. 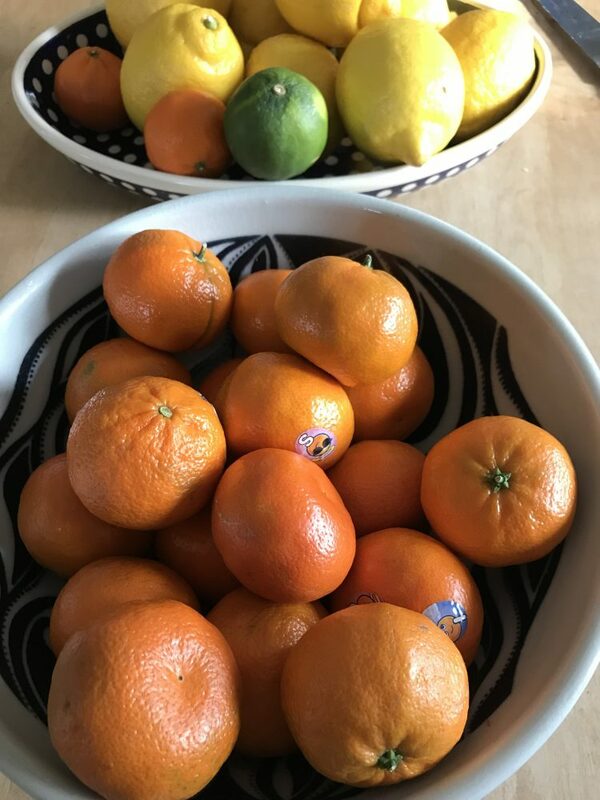 #1) Vitamin C Rich Foods: One of the most well known immune supporting vitamins out there, vitamin C is a water soluble vitamin that our bodies can not produce on their own, thereby creating the need for daily consumption through diet. Some of the foods highest in vitamin C are: red bell peppers, citrus fruits, acerola cherries, kale, kiwi, and broccoli. How to Include: Have an extra smoothie or salad to maximize consumption of this vitamin. #2) Garlic: This nutritional powerhouse contains sulfur compounds that can support the immune system by increasing the white blood cell response in the body. White blood cells are the body’s primary defense against infectious diseases. The main compound, alliin, is converted to the white blood cell boosting allicin when garlic is chopped or crushed. How to Include: Add an extra clove or two to your pizza or pasta! #3) Probiotic Rich Foods: Probiotics are considered live microorganisms that live in our gut and provide health benefits to our bodies, including support for our immune system. Some probiotic rich foods include: yogurt (dairy and non-dairy), miso, tempeh, and sauerkraut (unpasteurized). How to Include: Consider a yogurt for a snack or top your salad with some sauerkraut. #4) Dark Chocolate: What? Chocolate has immune support benefits? Yes! But it depends on the cacao content of the bar. Cacao contains antioxidant properties that have been shown to increase cellular immune responses. How to Include: For the best effects, choose bars that have a cacao content over 70% and a low sugar content. Or add cacao nibs or powder to your oatmeal. #5) Green tea: Green tea contains two immune supporting compounds, L-Theanine and EGCG. It’s up to you whether you prefer matcha, sencha, or another variety of green tea, just drink up! How to Include: Drink a cup or two of green tea each day or add matcha powder to pancakes, homemade energy bars or yogurt. #1) Add all ingredients to the blender and blend 1-2 minutes until desired consistency is reached. Add more coconut or almond milk if too thick of consistency. Kylee Van Horn is a registered sports dietitian and owner of FlyNutrition, LLC where she offers nutritional counseling services both in person and online. 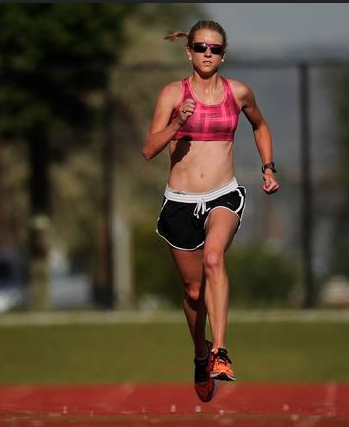 Van Horn is an accomplished distance runner who turned to the trails after running a 2:49 marathon. You can find her competing in trail races, skinning up the resorts, adventuring in the mountains, and playing with her Aussie shepherd puppy. Van Horn resides with her husband in Carbondale, CO.